Adventures in Learning is a Christian school a ministry of Harvest Valley Church. 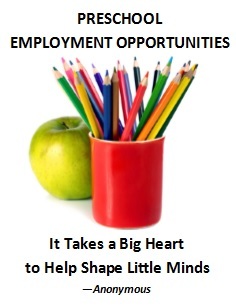 We are looking for part time assistant Teachers to assist our lead teachers. Some ECE units are a plus.